Seals out drafts and dust around doors and windows. EPDM formulation is more durable and provides longer service life than typical foam tapes. Consider the best thickness for you to choose: it should guarantee a snug fit without disrupting your operation of the windows and doors.These strips are suitable for 8-10mm width gap. 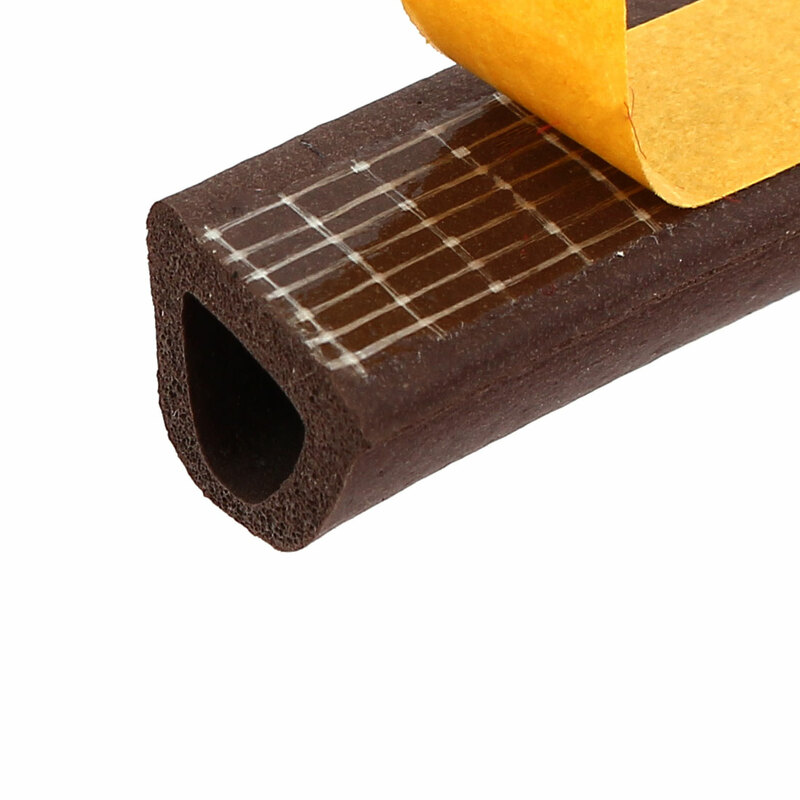 Seal Strip Width: (Each)14mm/0.55"; Seal Strip Thickness: 12mm/0.47"
Type: D Shape; Suggested Seal Gap: 8-10mm/0.31"-0.4"